Social news in 2018 have been many. Updating and understanding social changes and new trends is not always easy. Social media are undoubtedly a powerful marketing tool, but they also expose us to intense competition. If you are not updating on the latest trends and changes, you risk losing ground to your competitors and you may no longer be able to meet the changing needs of consumers and businesses. Let’s see together how in the last the social news have changed and enriched our experiences on the most famous social networks in the world. The Facebook Sound Collection service already promised well, but Facebook decided to double and closed an agreement with “Sony / Atv Music Publishing” at the beginning of the year. 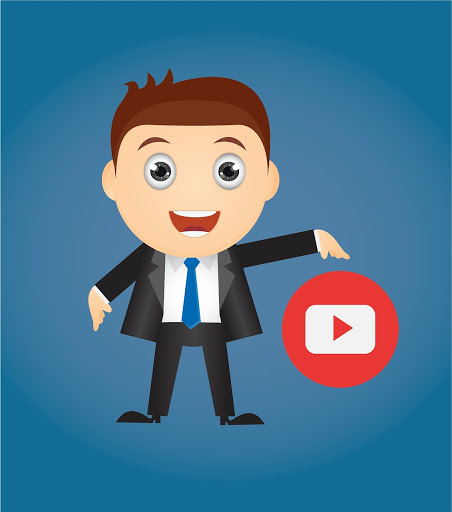 This contract will allow users to publish videos with tracks belonging to the label. Facebook launched Watch Party, a way to allow group administrators to share videos with their members and to comment and discuss content in real time. After the announcements related to the algorithm updates and the new privacy options given to users, the social network has also introduced a new policy on the Facebook Ads service. Following changes in the algorithm, Facebook prioritized local content in users’ news feeds. Facebook launched the feature to post 3D postings in February. You can publish these types of posts from Oculus Medium or from the Spaces platform directly on Facebook. They allow users to interact from both desktop and mobile. From this year, companies can publish their job listings directly from Facebook, in the new tab dedicated to job offers. Users can discover open positions in the Facebook Marketplace and in the news feed, where paid ads appear. Those who want to apply for a position can fill out an application for employment that is automatically drawn up with the information on their profile. What Facebook remembers all of us, from embarrassing photos to thoughts shared on the bulletin board without thinking too much, now it is known. Sometimes, he urges us to remember how we were a few years ago with the Ricordi function. Other times it allows other users to remind us in spite of ourselves. For each of us there is a backup of data, the story of our life compressed in a handful of megabytes of space in the systems of the company of Menlo Park. 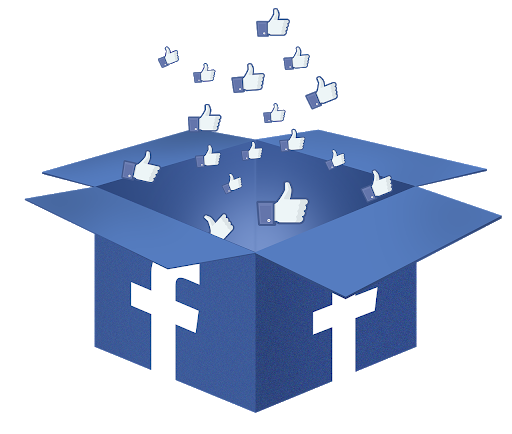 It is possible to download the backup from the Settings of your Facebook profile, entering the window related to the general settings of the account and clicking on “Download a copy of your data on Facebook”. To offer younger users a simple and original way of telling their lives, Facebook has introduced new tools to the Stories: augmented reality and the Boomerang function. To find out more, take a look at our website (WWW.AREALITYMARKET.IT). Facebook has also modified access tokens to the app, requesting a renewal every 90 days with the consent of the person using the app. Moreover, the most famous social network in the world has introduced Dating, a sort of Tinder within the same Facebook. Instagram has decided to introduce the stickers in GIF format in its Stories. You can choose from hundreds of thousands of stickers on the move supported by GIPHY, browsing through the GIF trend, or looking for those that are right for us through the search bar. The so-called Emoji Sliders have also been inserted, that is a bar with scrolling Emoji to vote the contents of the Stories. Then came the new stickers for everyone, allowing users to receive questions about their Instagram profiles. The function, in fact, allows you to receive questions from those who view the content in the Stories. In addition, you can add a music track to your Story via the Music button. Finally, a last sticker inserted at the end of 2018 is that of the Countdown, which allows other users to synchronize the beginning of an event after viewing a story with that sticker inside. The Carousel, on the other hand, provides advertisers with the opportunity to advertise up to three consecutive contents in an advertisement on the Stories. Furthermore, in Text mode, different fonts and basic background editing options are available. 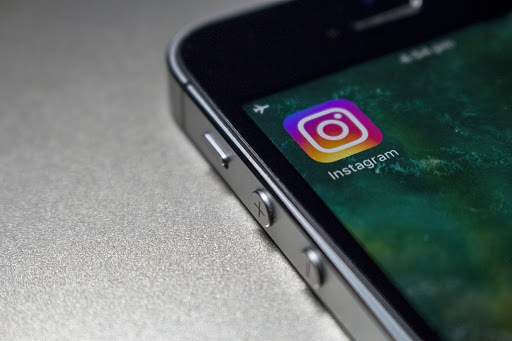 The repost also comes in the stories of Instagram and allows you to share the public posts of Instagram, their own or other public profiles, directly in their own history. You can also disable the “resharing” function, and prevent others from resharing. The “Explore” section of the application has been redesigned to allow users to discover new content, people or brands. Show, at the top, scroll buttons through which users can filter content by categories. The green circle is instead a feature that lets you know if our contacts are online. The function was initially only visible on the chat of the interested user. Video calls and voice messages also arrive. 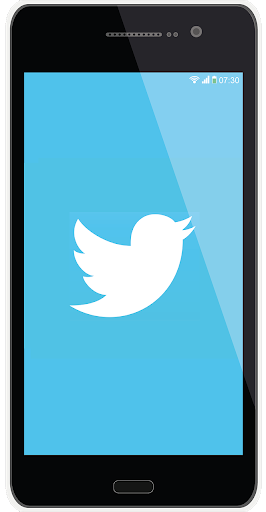 To be able to call a person or a group just use the icon in the form of a camera on the top right of the screen of direct messages. You can also minimize the video call screen in the window and continue browsing the rest of the app. In the same screen you can now send voice notes. Instagram, as well as Facebook, has introduced augmented reality, extending the tools for effects developers to the photo sharing service. This allows the developers themselves to create AR effects. Among the most interesting news is the Tag Shopping, a new shopping experience that allows companies to tag their products in Instagram’s organic posts, and to buy people as they feed the feed. Moreover, the social view now offers the possibility to insert in the Instagram biography links to clickable accounts and hashtags. Just go to “Edit Profile” and in the Bio section, type # or @. It will open a list of hashtags and accounts to mention. A new way, in short, to express yourself and share important things. Another new feature are the Nametags, a new system to be identified and followed. These are ‘barcodes’ that identify each user and allow those who scans them to follow a user without having to search by name. Among the new features the most awaited year was IGTV, which finally allows you to post long videos up to one hour in length. IGTV allows you to publish only vertical videos, also inserting external links and then making links to other social channels, websites or e-commerce. The first concerns the introduction on the mobile app of the section Topics on Explore. It allows you to easily navigate between the various categories of news, from sports to entertainment. The Trend topic area and the For You tab give more space to the topics most relevant to the user. Since last year it is also possible to activate personalized notifications for news based on interests. In addition, thanks to new related content such as stories, videos, news and articles at the top of the search results page, you can immediately get an overview of the event. Finally, the Happening Now function has been extended to extraordinary news and allows you to follow live sporting events, without abandoning the timeline. 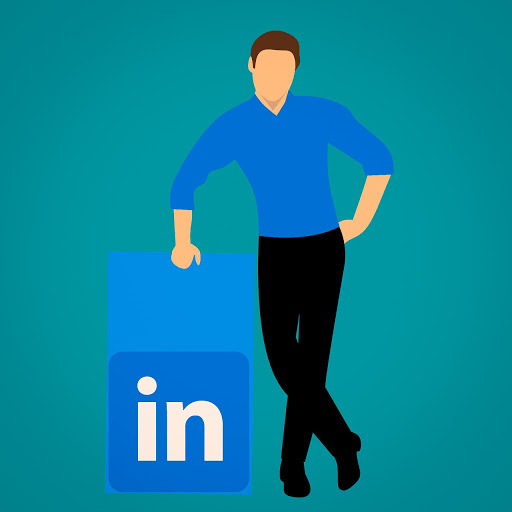 LinkedIn has introduced new rules and functions in the Groups to relaunch them and make them more useful for business communication. By now most of the published content seems more like a new form of spam. Users publish their posts without having much feedback. This is why LinkedIn has deleted the Groups app and reintegrated Groups within the main app. In this way, the contents posted in the Groups will be inserted in the primary newsfeed of the users. In addition, the posts in the Groups will return to be present in the notifications, so that users can be more directly and explicitly informed about new contents and relevant conversations. Group administrators will have access to new content and member management features. In particular, they will be able to fix the posts considered most important in the Group’s feed and will have greater control over the approval and removal of the members of a Group directly from the app. For their part, users can publish videos and GIFs in Groups and mention other users directly in the text of posts and comments. 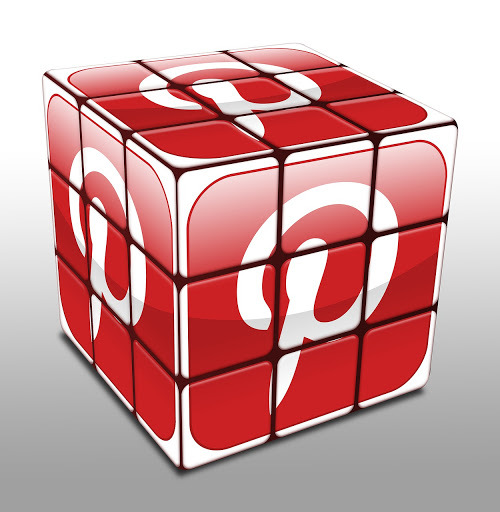 From last year on Pinterest it is possible to save a Pin with a single click. The archive, instead, allows not only to clean up the boards of our profile, but also improves the relevance of the recommended Pin. The new option is available within the existing tab settings. Once a card is archived, it will be placed in a special section at the bottom of the profile, so you can revisit those pins when we need them. It will also be possible to reorder the sections to further improve the presentation of the Pin profile and place them where we prefer. Ever more “squeezed” by Instagram, Snapchat in 2018 decided to make a decisive restyling of the app. First of all, the application has a renewed design that has simplified the interface and made it more pleasant to use. Then the possibility of more personalization on the stories was added. 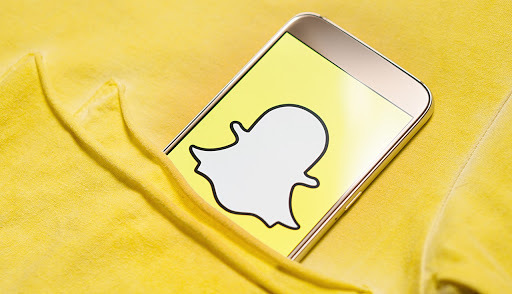 Finally, Snapchat has decided to widen its user base, trying to push the adoption of the app in over-34s and around the world. Youtube in 2018 presented only one big news: the introduction of Youtube Music. It is a music service that offers YouTube customers a premium streaming service that makes music available to more than a billion users on YouTube. The tracks are called Art Track and consist of audio recording, album cover and recording related metadata, including its title and artist name. We still do not know exactly what the 2019 will reserve, but given the premises, we are sure that it promises very well. Detractors of social media, you will not have much for it!